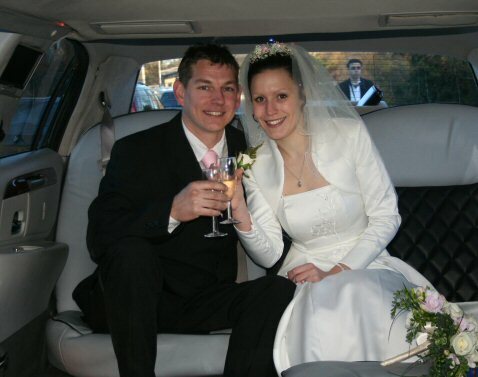 Our Wedding Limousine service can be as traditional as a bride in white or fit in with a themed wedding, yet we do not forget that it is a special day fro bride and groom as well as all their family friends and guests. Our exclusive booking means it is your car and we will take you to your wedding service destination and take you to your reception, with a cruise to have a breather, a glass of champagne. 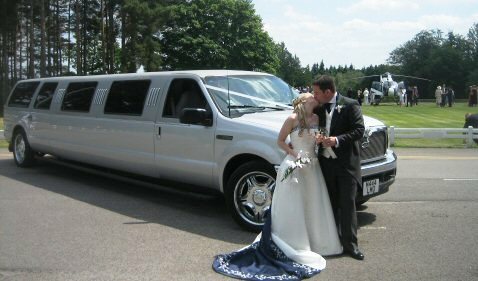 We can decorate you wedding limousine, in whatever theme you wish, we can add vinyl lettering to the outside, ribbons to match the bridesmaids colours, the traditional "Just Married" so you experience the full custom party theme. 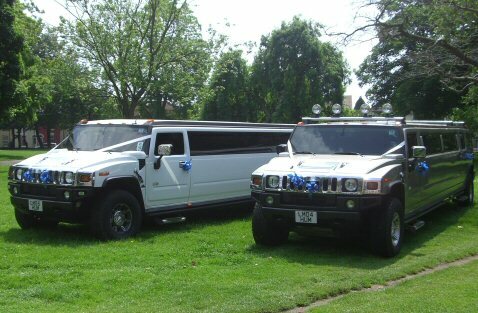 What has been said about our Wedding Limo service. "...is there anyone better? In a word no. A top service all round..."